Enjoy A Great Return On Your Home's Investment With Landscaping! Looking for an easy way to increase your home's value? Look no further than outside! Landscaping is one of the most valuable home improvements you can make. It can even raise your property value by at least 5 to 11 percent! Enjoy a great return on investment on your Whittier Area home by updating your landscaping before the spring! Be smart with your design! Your landscaping should match your home's style. Think about the architectural style of your home. The landscape should blend in. Cottage or country style landscaping goes great with old fashioned architecture while clean lines and natural looking landscaping is perfect for modern, industrial architecture. Always have a strategy! 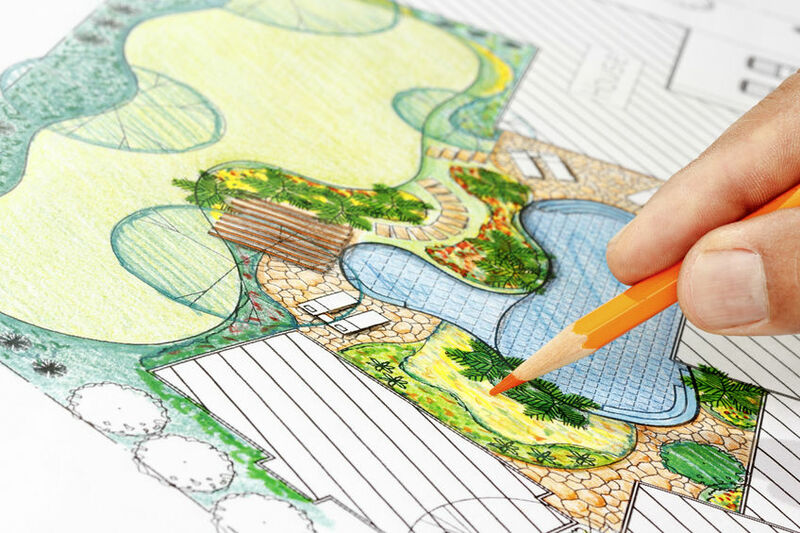 Great landscaping requires a great plan. Map out your landscaping first. This will allow you to make sure there is a good balance throughout your entire yard. A good rule of thumb is to add good foundation plantings and a few points of interest throughout the yard. Make sure that there is a wide variety in your plantings while still maintaining some uniformity. Make it interesting all year round! You want your yard to look great no matter the time of year. Although we do not experience all the seasonal changes in southern California, you should still think about the seasons. This will ensure balance and interest throughout the year. Keep it shady! Trees are a great asset for your home. People are more attracted to properties with trees. They can help keep your and your home cool during those hot California days that are right around the corner. As an added bonus, they help the environment and add visual interest to your yard. Have edging on your lawn! Your yard should always look well maintained. An easy way to ensure that is through edging around your flower beds, walkways, and driveways. They will keep weeds away and show you take pride in the upkeep of your home. For more landscaping and home owner tips, visit our Website and follow-us on our Facebook page.